Oh, vacation is over...such a sad sad thing. But, alas, I'm refreshed and refocused on the blog and ready to share some wonderful new finds from the South. There's a lot I have in store for part two of 2014 including some fun collaborations and more editions of the Sweet Spots paper. 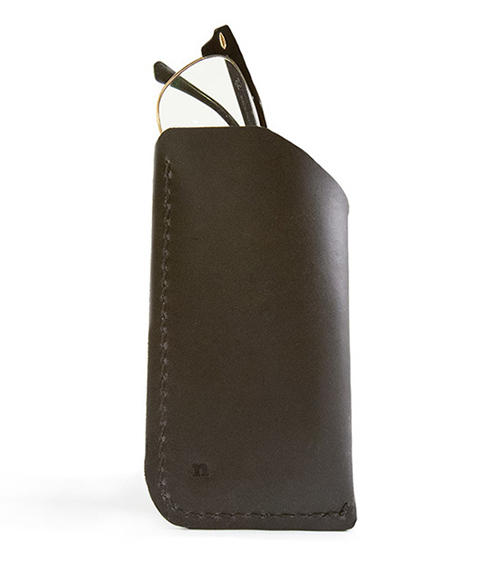 But first, I begin with these handsome leather goods that recently caught my eye, by Noah Marion of Austin, Texas. After inheriting a sewing machine from his dad, Noah taught himself to sew using found fabrics and other recycled materials. Having a love for timeless, well made goods, his leather line was born organically. Oh how I love a good dopp kit. These are smartly made from a simple one piece construction, available in natural or black. You can add a cool monogram too...nice holiday gift actually. 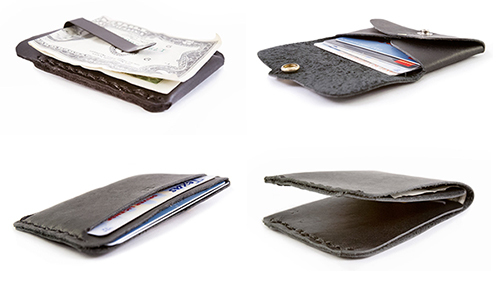 These manly goods are made with untreated, undyed, natural vegetable tanned leather. Check out the entire line, here or if you happen to be in Austin soon, check out Noah's brick and mortar shop at 2053 S. Lamar Blvd.